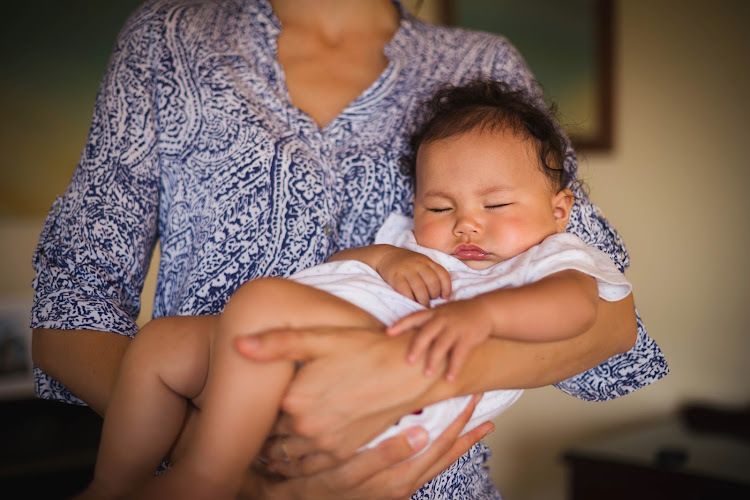 When she was a newborn, Love would sleep in what I would regard as rather strange positions, curled against my body or in a loose ball of her own tiny limbs. I rarely needed to swaddle her and as new parents, we were truly amazed at how she could drift peacefully into a restful slumber in the bath, warm water trickling over her skin as I cradled her her tiny head above the water. 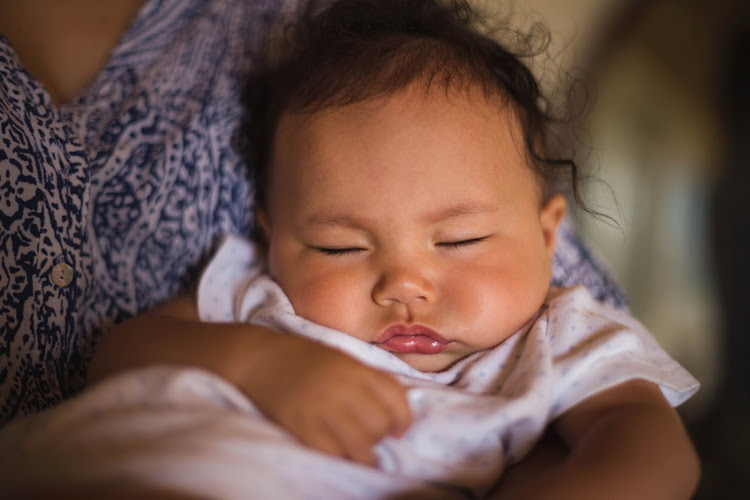 Since she was one month old, those sweet little naps seemed to slowly disappear, like the foamy shampoo bubbles lathered through her curly locks. This past week, whilst her Ah Mah was visiting from Dubai, Love fell quiet in my arms. We were having a conversation when I became aware of the silence and stillness of her tiny body. I looked at my reflection in the mirror to see that she had indeed fallen asleep in my arms. It was one of those ahhhhhh moments.